A short film about getting your life back in gear. Liza’s life is in a downward spiral. A recent break-up leaves her temporarily stuck and living out of her car – with no money, no gas, and seemingly no way forward. 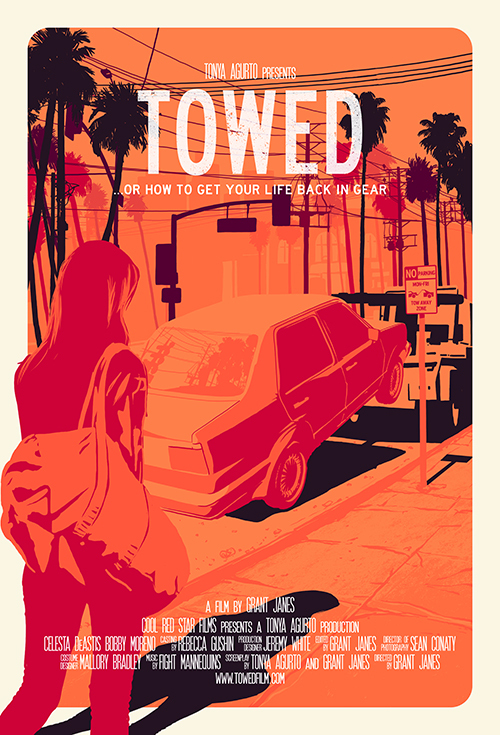 Parked in a tow zone and stalked by a persistent tow truck driver, a cat-and-mouse game ensues until Liza receives assistance from the most unlikely of sources, allowing her to get her life back in gear.